So far we’ve covered questions related to how to get evidence of your LPR status if your I-751 has been processing over one year; do you need an attorney to go with you to your USCIS interview; can you still get your 10-year greencard if your 2-year green card was based on marriage and that marriage has since ended and finally, the difference between a visa and status. We develop some of our video content based on actual questions we get asked in our normal interactions with clients and potential clients. We also develop some of our video content based on common misunderstandings throughout the immigration community. We hope to discuss a variety of subjects in our videos that are of interest to you, so we welcome you to let us know what questions you would like answered. You can email us your questions at info@asteralaw.com. 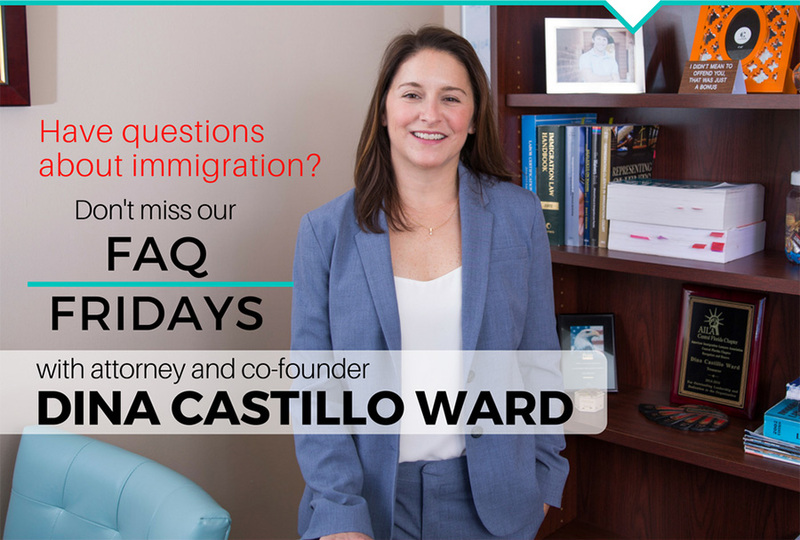 Let us know if you have questions about employment based immigration or particular immigration processes. See you next Friday!